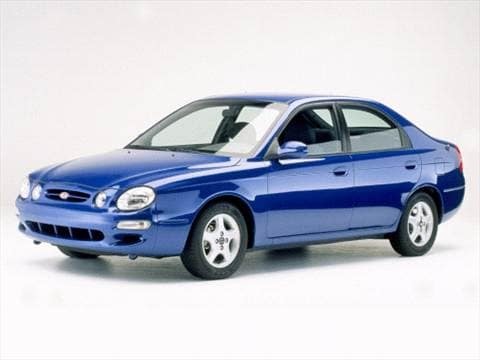 The 2000 kia spectra electric vehicle qualifies for a federal tax credit of up to $7,500, effectively reducing the net base price. can run to SF and back in no time! Best Car I've ever owned!!!!!!!! Very reliable car. has been very good in handling these WI winters. Good car, nothing flashy, but hasn't given me any non-standard issues. Great car for a person on a budget who needs reliability!